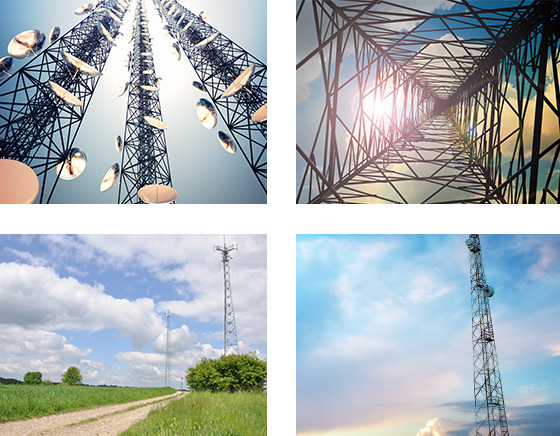 We have experienced multi-skilled teams of surveyors, town planners, civil & electrical engineers and telecoms engineers who offer our services nationwide. 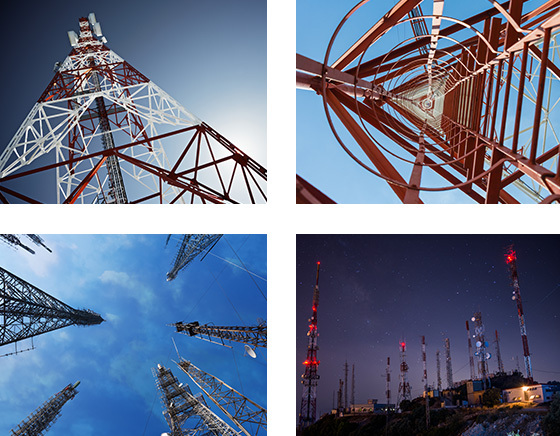 The telecoms industry has evolved very quickly over the past five years and product life cycles have become progressively shorter. This means that we now need to deploy multi-skilled teams that can hit the ground running and get things done to exacting standards and timescales. We are pleased to have had input into such a substantial initiative and have had key successes during our involvement. The Harlequin Group has worked on the BDUK project from its inception and has now secured over 30,000 site consents which has helped us achieve a planning and success rate of 94% including planning appeals. We have prepared detailed design and as-built drawings on all of these sites. With offices strategically located across the UK, we have effectively deployed staff the length and breadth of the UK, including the Highlands and Islands of Scotland, and this has been a key factor that has helped us achieve outstanding results. Our reputation & relationships with key stakeholders has helped us achieve a planning appeal / non-objection success rate of 94%. Our staff, multi-disciplinary teams and experience are key to our success on this project.